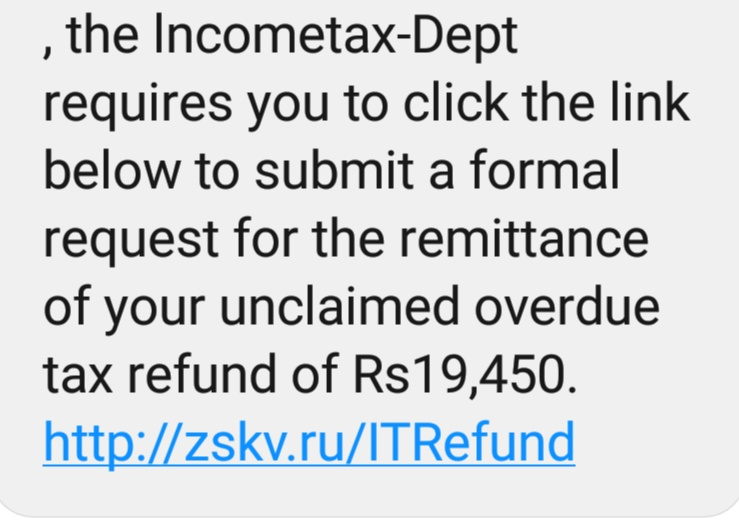 This link first asked to open website with internet bank userid & password after this form open for personal details & credit cards/debit cards details to fill all information, after submit this form the message page came that form submitted successfully then in this message they told to download mobile number verification app. But when i saw this webpage that website visiting number is showing same number after i visited 3 times & page opening with any wrong bank userid & password that time i realise that this website is fake, immediately i changed my debit card PIN number & internet banking login password. After this the same link send me from this website on my mob number but i do not respond.